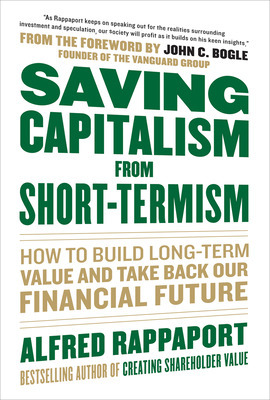 Interview with Alfred Rappaport, author of Saving Capitalism from Short-Termism. Is short-termism a cause or sympton? The effect of a decline in owner-managed businesses. In reality have we always been a polarised society for wealth? Are we a better society now? 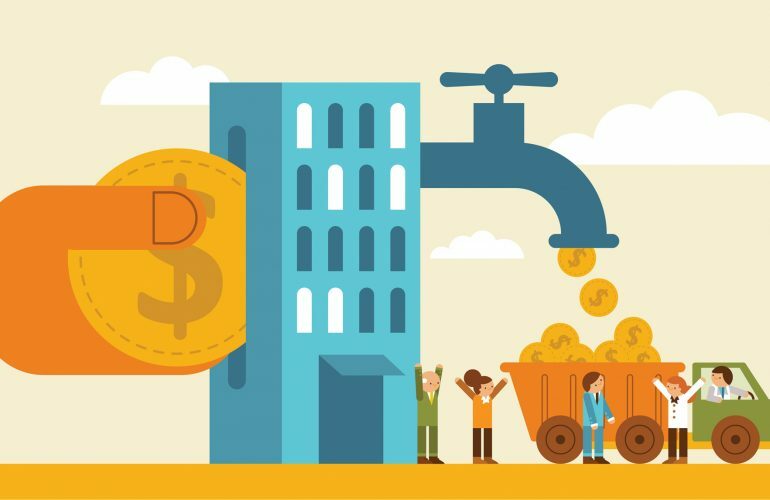 What will turn the tide of short termism? How should we measure long term value? Click here to listen to Show 364 of “The Engaging Brand”, an interview with Alfred Rappaport.